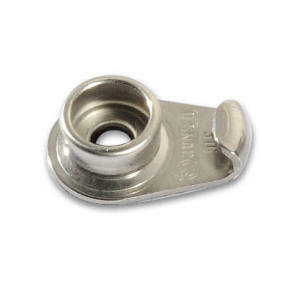 The Q-SNAP fastener is the perfect fastening system for when marine applications require a tight and secure fit. 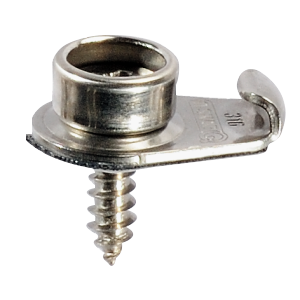 The Q-SNAP works just like a regular press-fastener but with an additional ring underneath the cloth and a gentle hook on the deck. 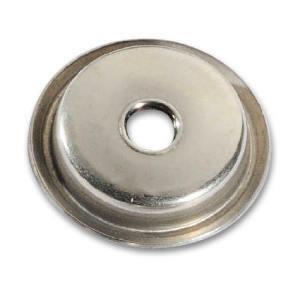 This system keeps the connection securely in place and will ensure the fastener won't pop loose. Q-SNAP incorporates a stretch-function (lever) that is suitable for a variety of applications including boat canopies, spray covers, tonneau covers, camper vans, trailers and much more. 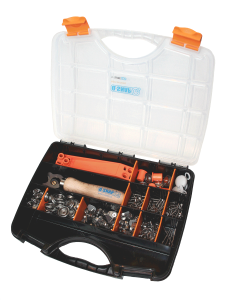 For the professional that wants to test Q-SNAP on 1 or 2 jobs there is this Starter-Kit. 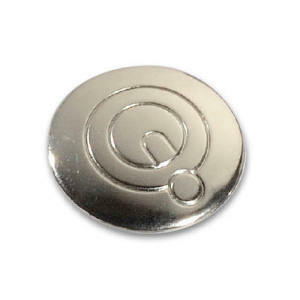 It carries 50 complete sets in different variations incl. all tools, accessories and time-savers.